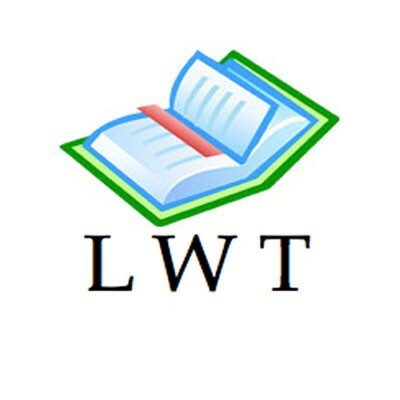 Learning with Texts (LWT) is a tool for Language Learning, inspired by Stephen Krashen's principles in Second Language Acquisition, Steve Kaufmann's LingQ System and ideas from Khatzumoto (AJATT). Read & listen, save & test words in context! The application is 100 % open source, and in the Public Domain. Do with it what you like!